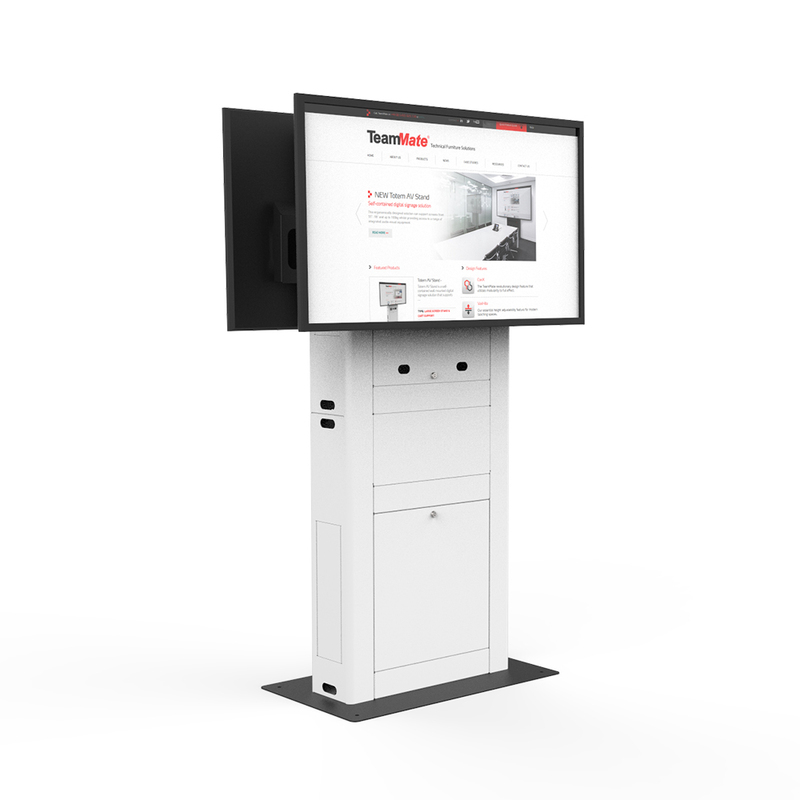 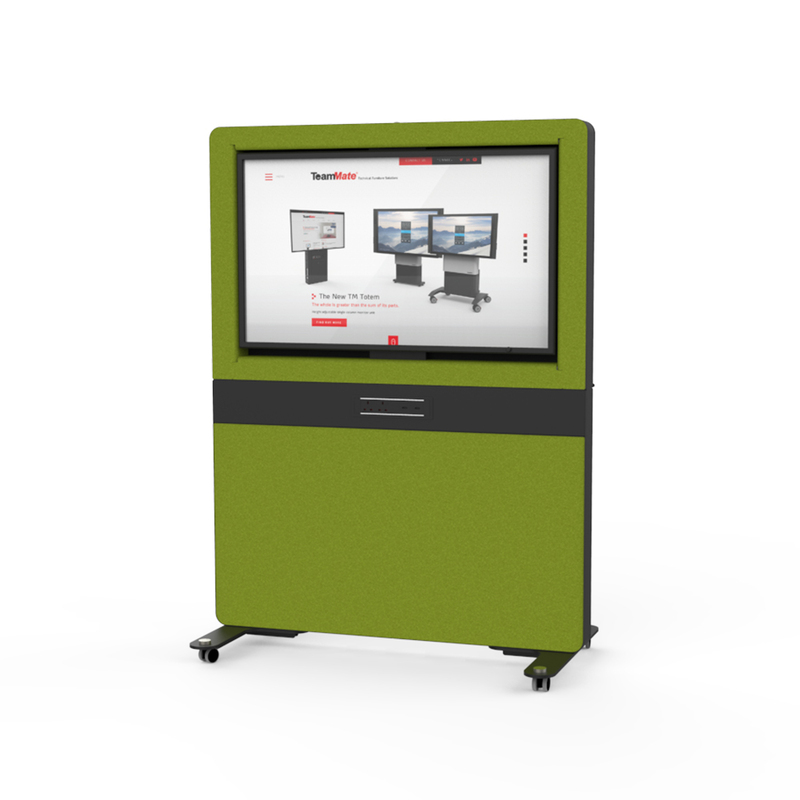 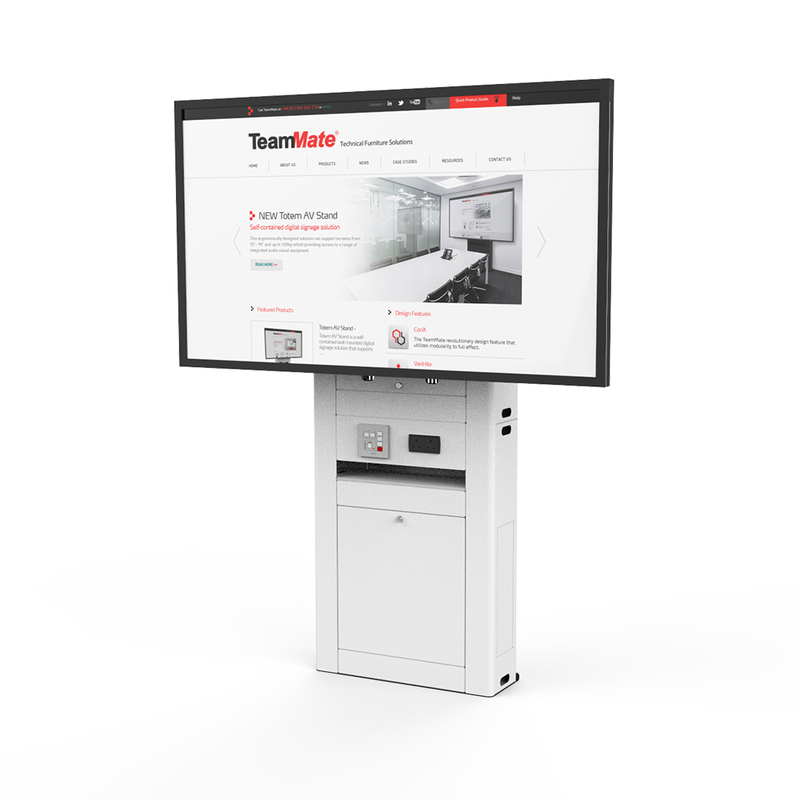 Tribus is a tri-mounted digital signage stand ideal for use in education, corporate and public sector spaces. 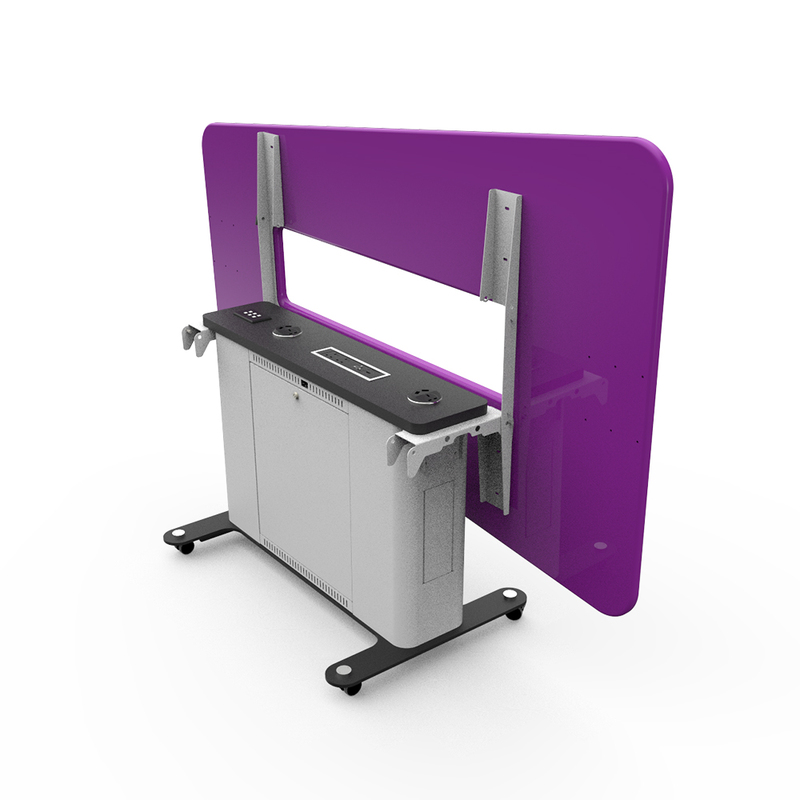 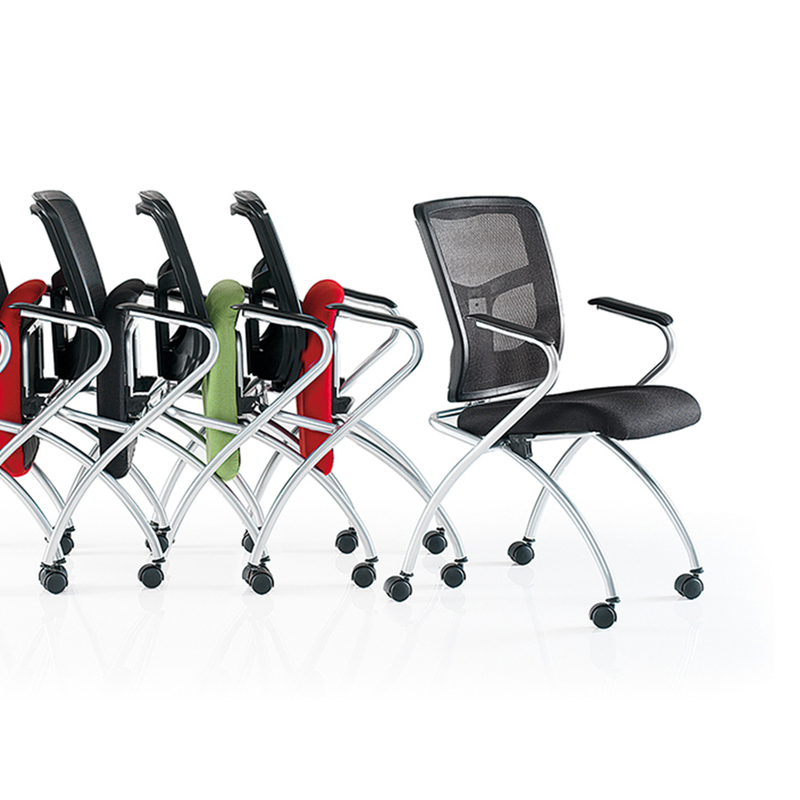 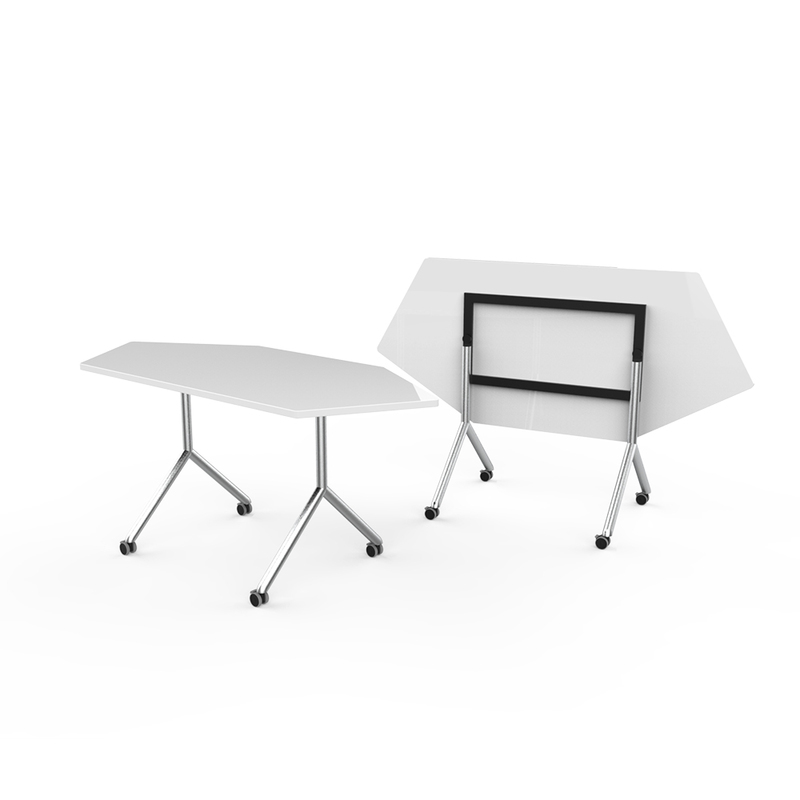 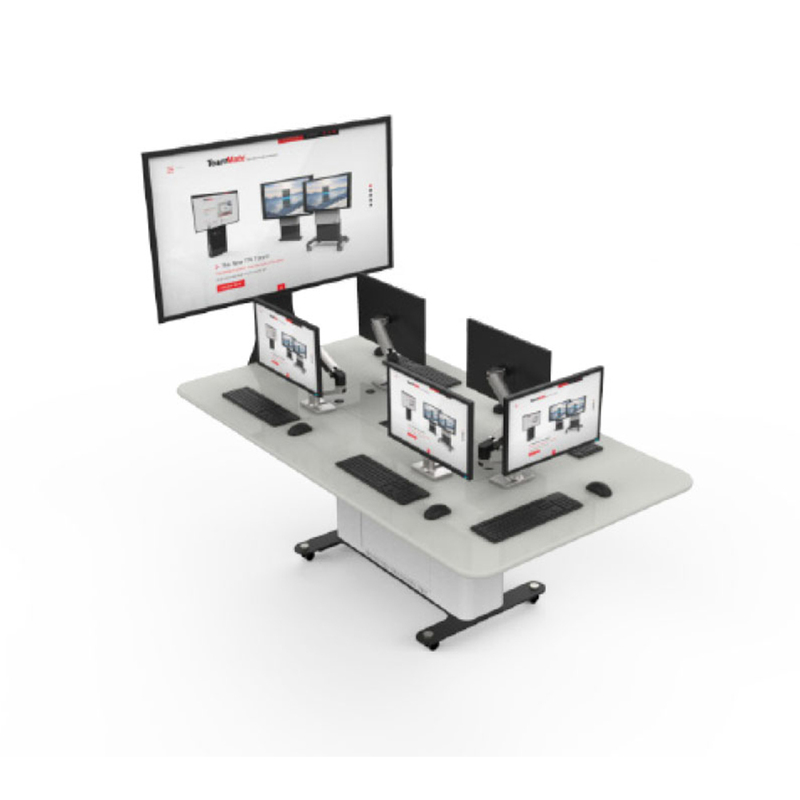 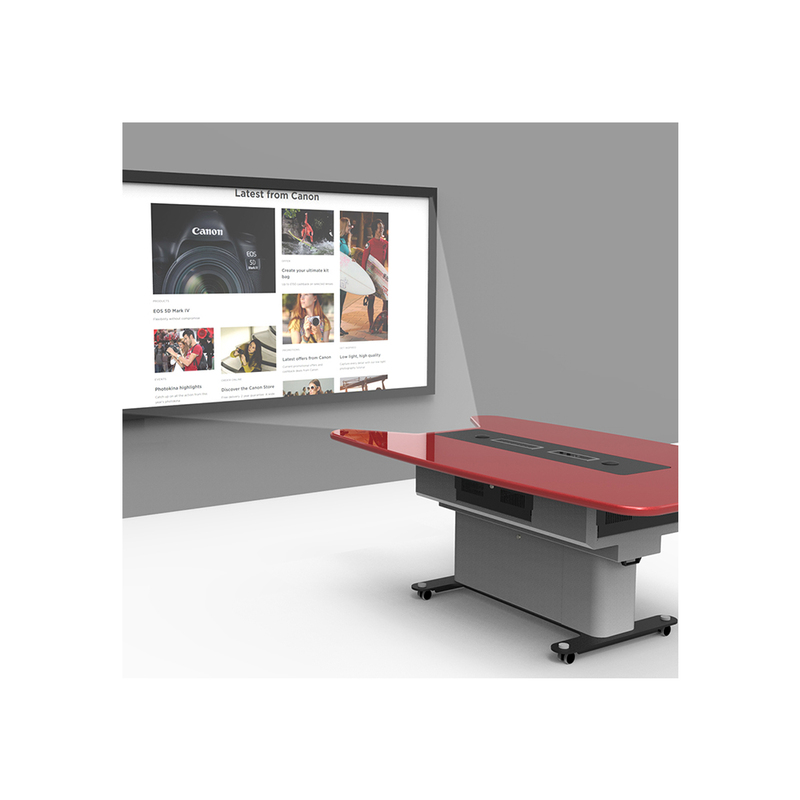 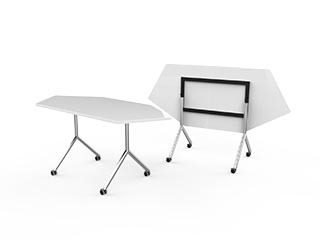 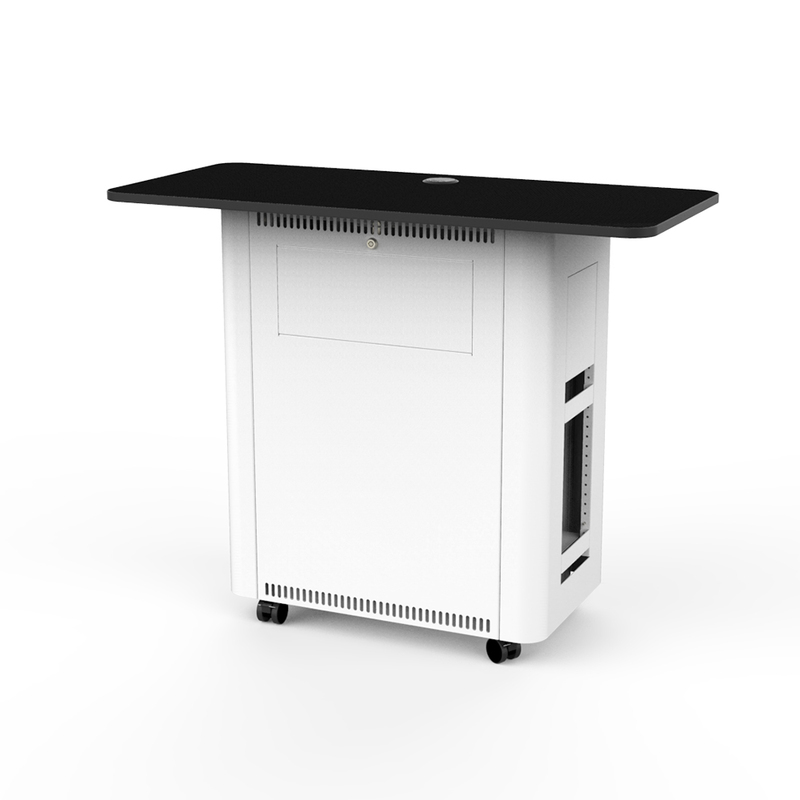 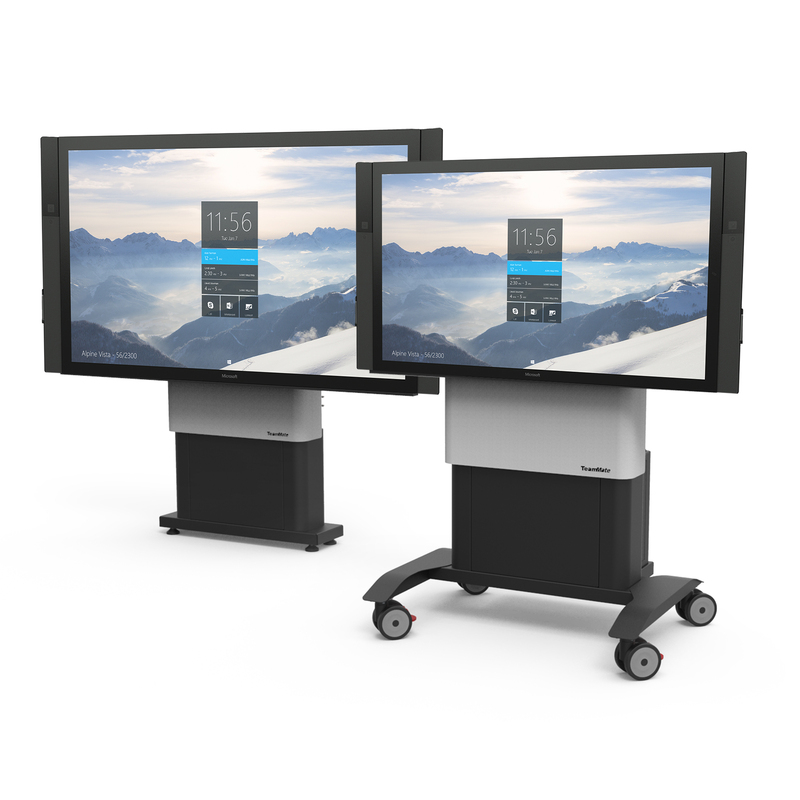 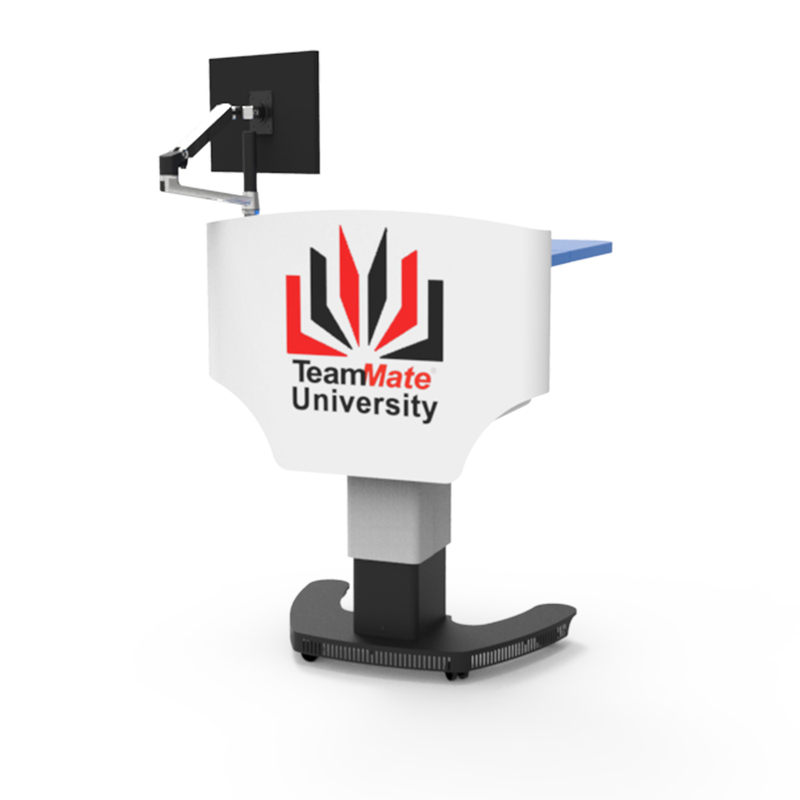 With its three flat sides, the Tribus can be used either to create flexible teaching environments together with the Adapt folding table or, act as a standalone screen stand. 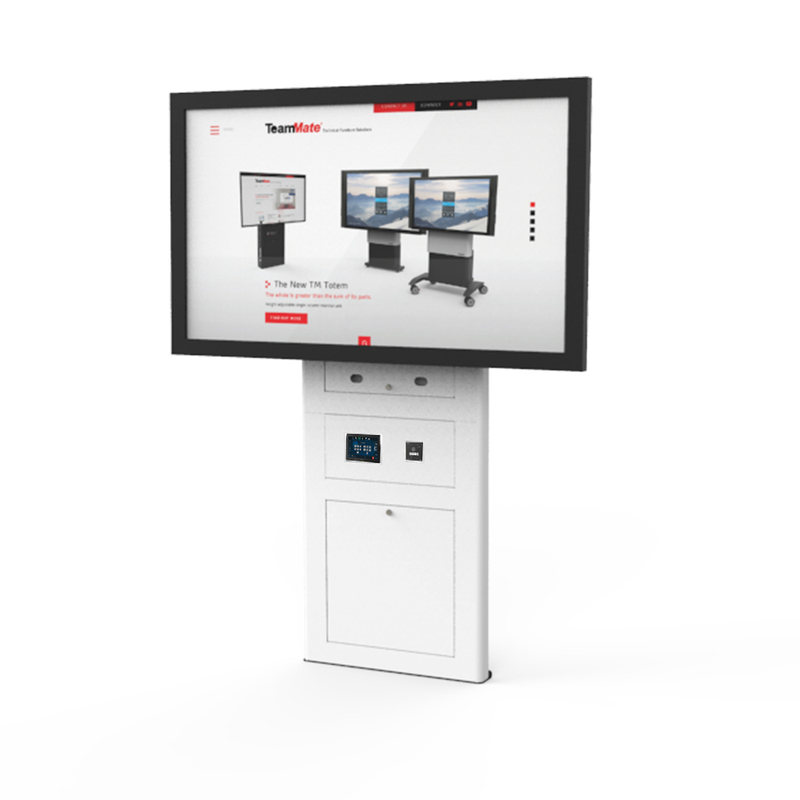 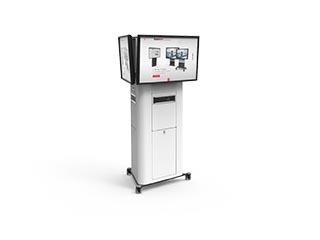 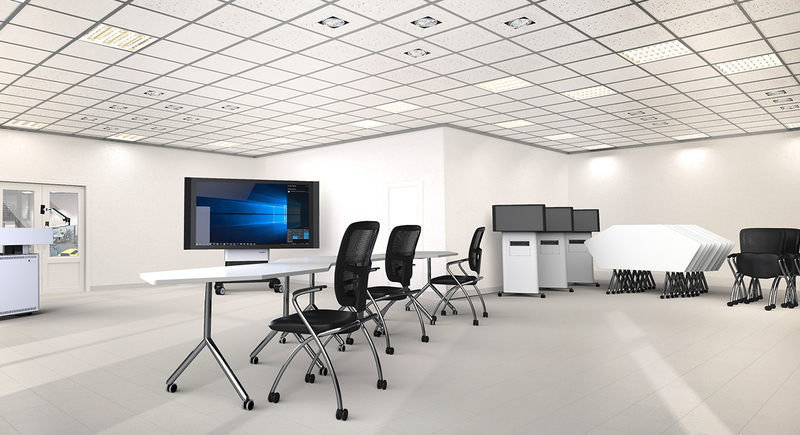 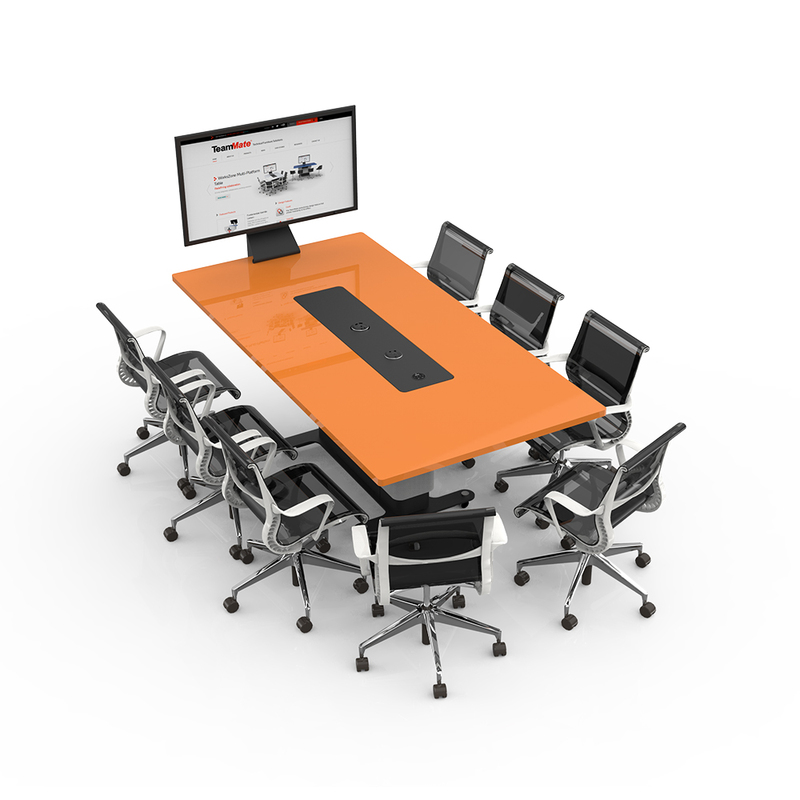 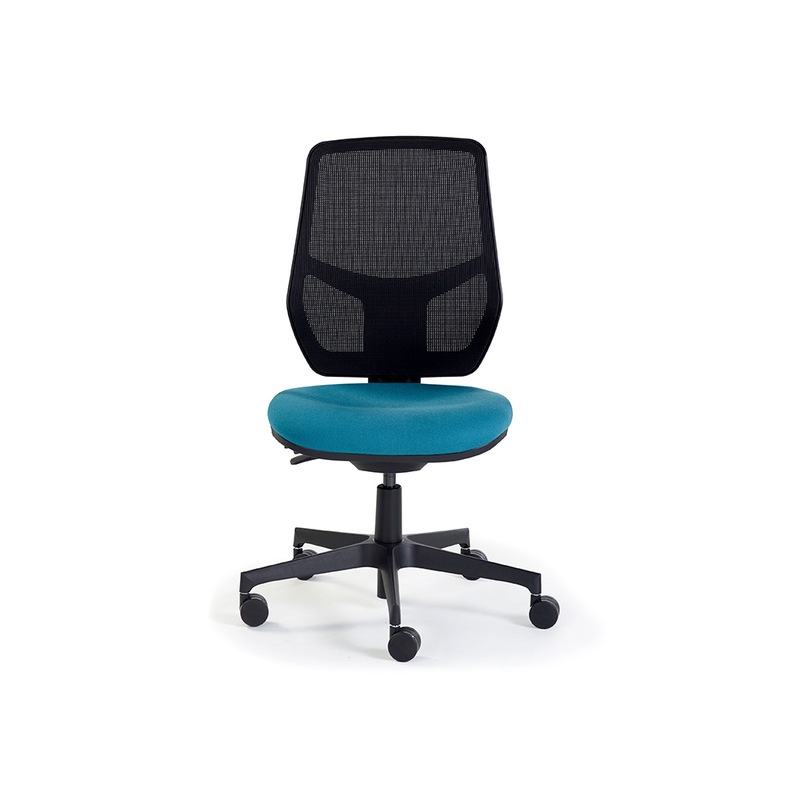 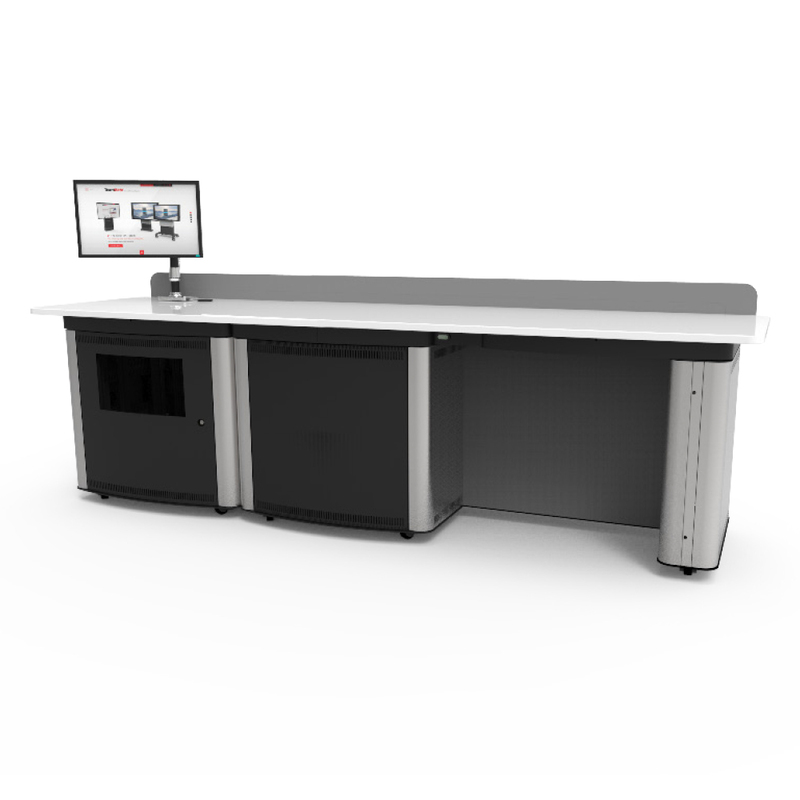 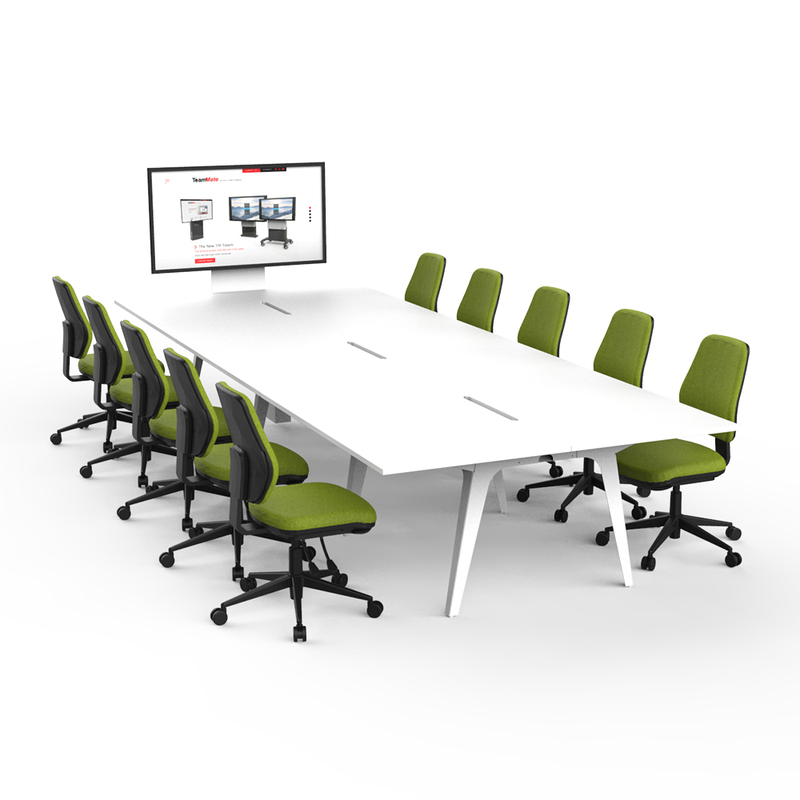 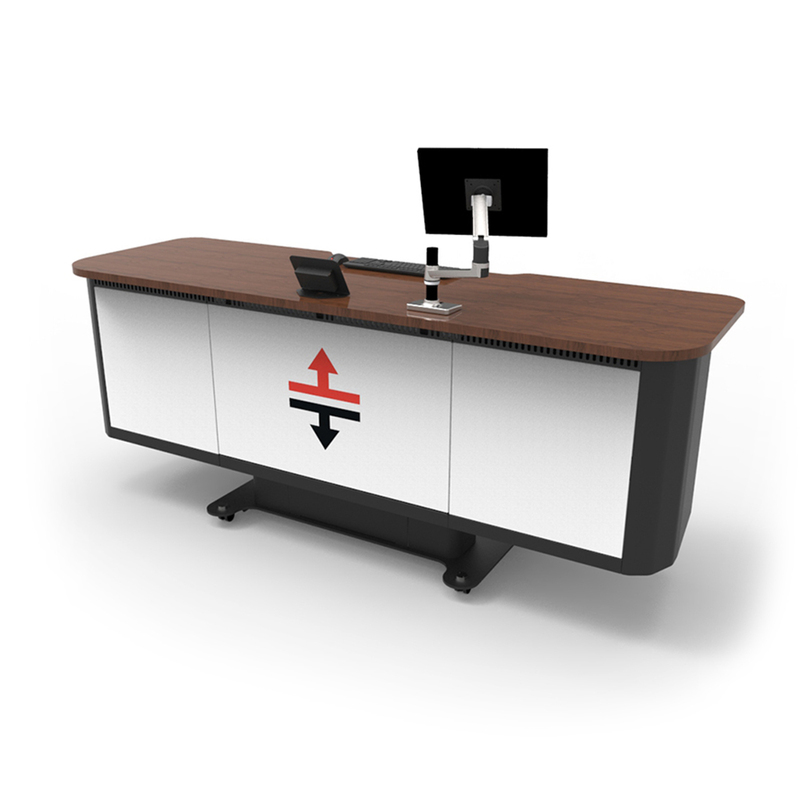 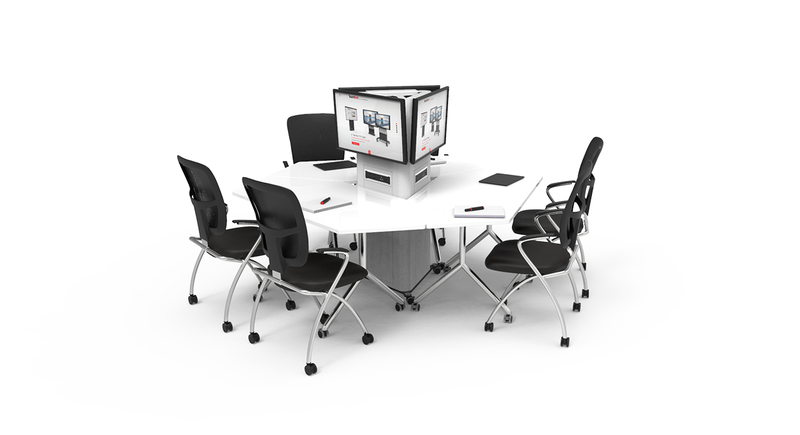 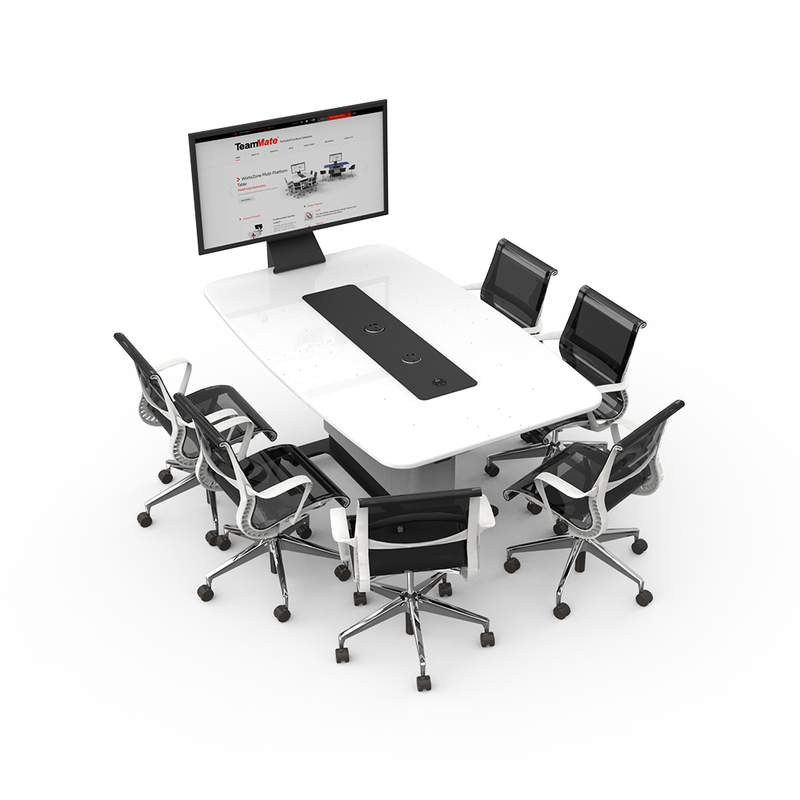 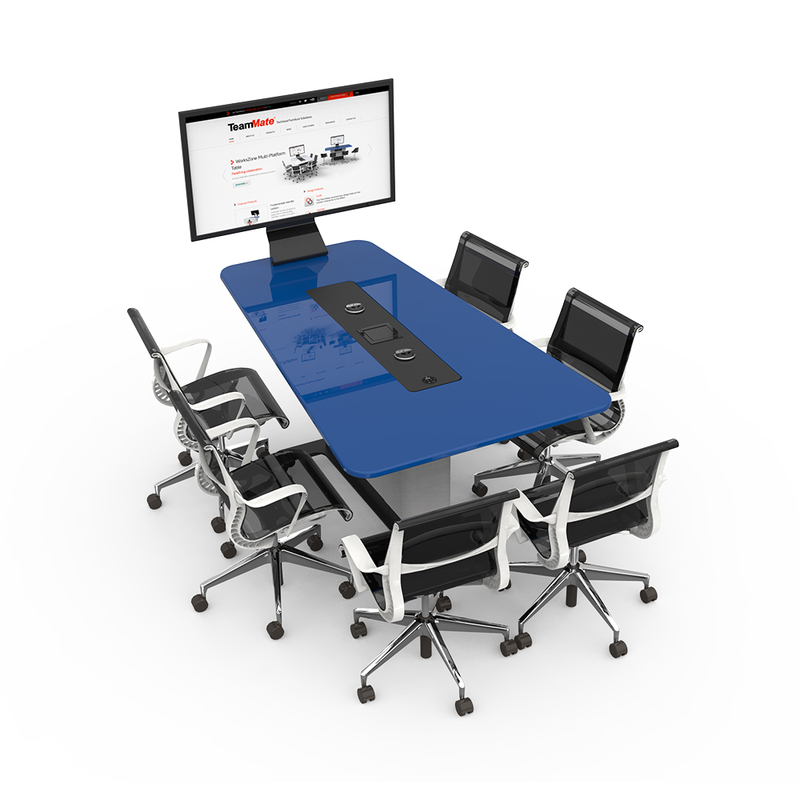 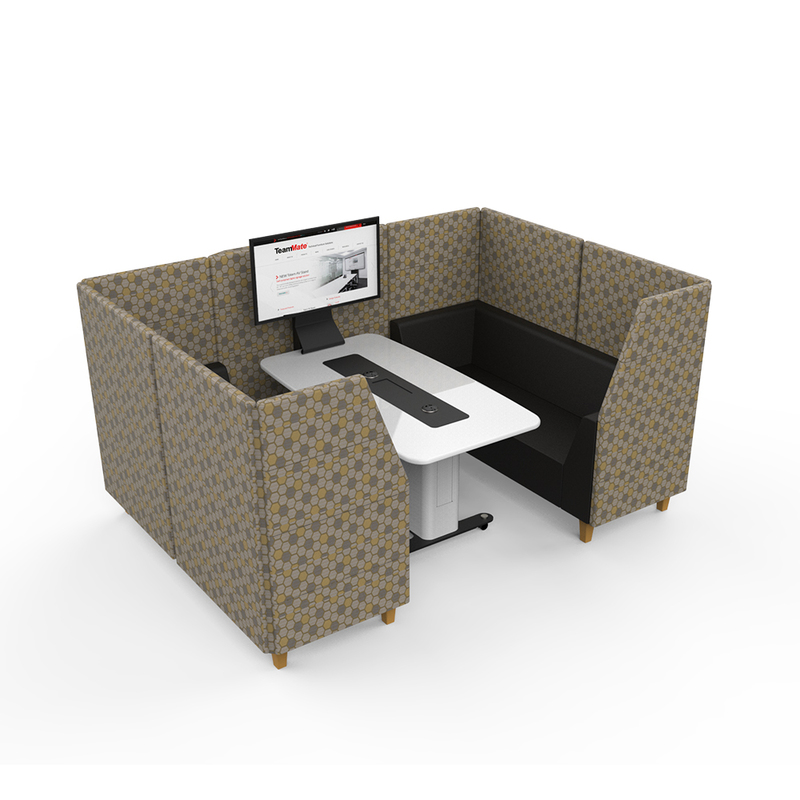 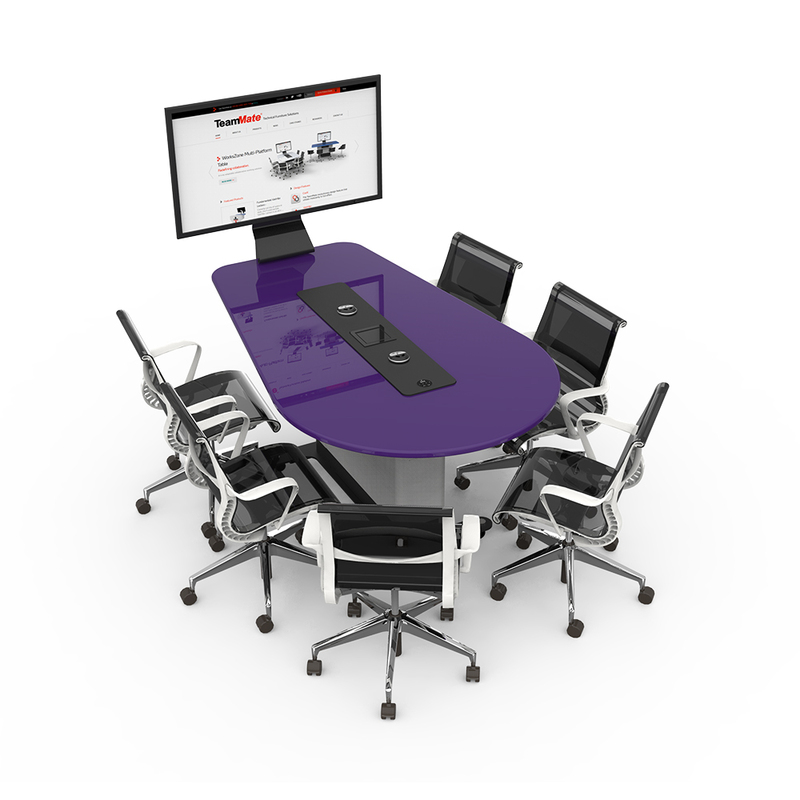 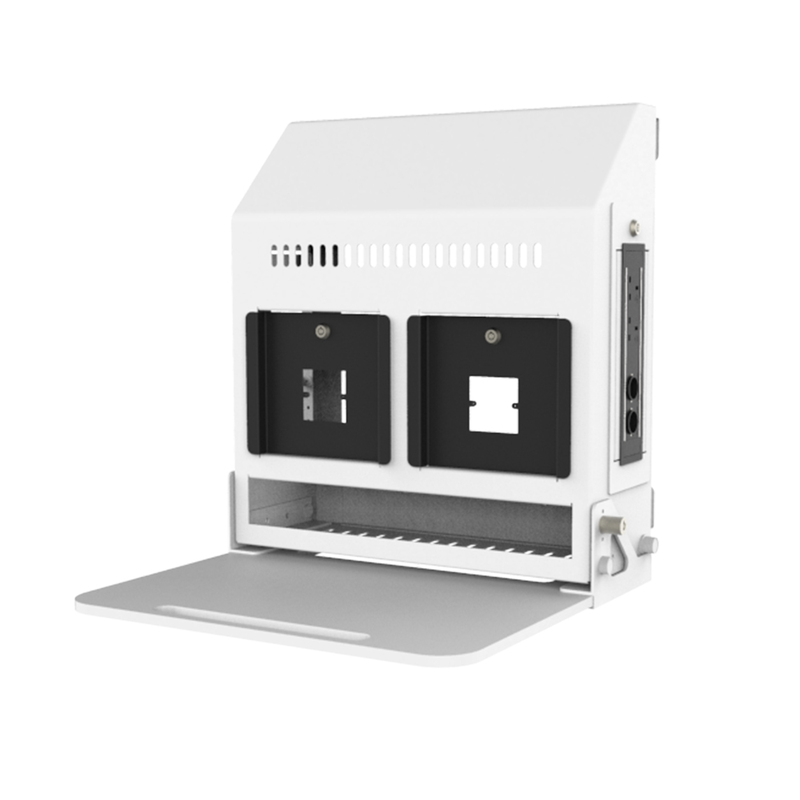 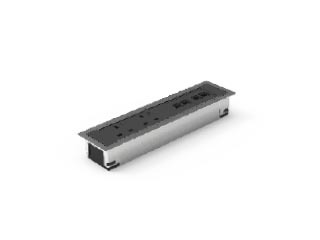 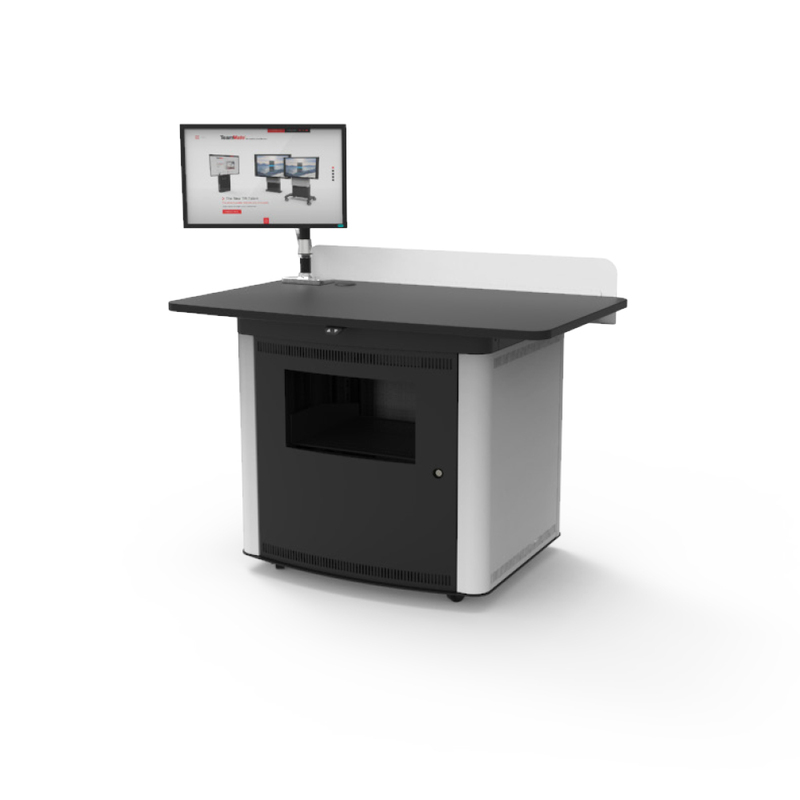 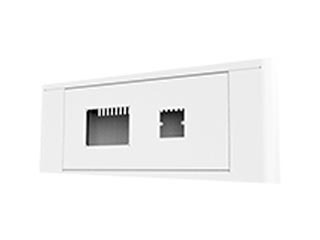 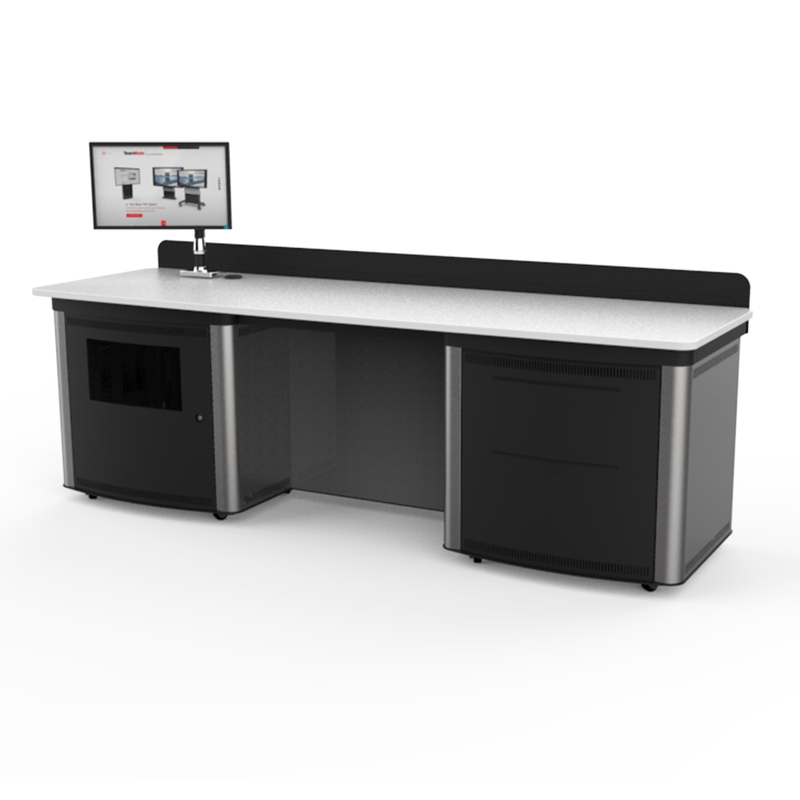 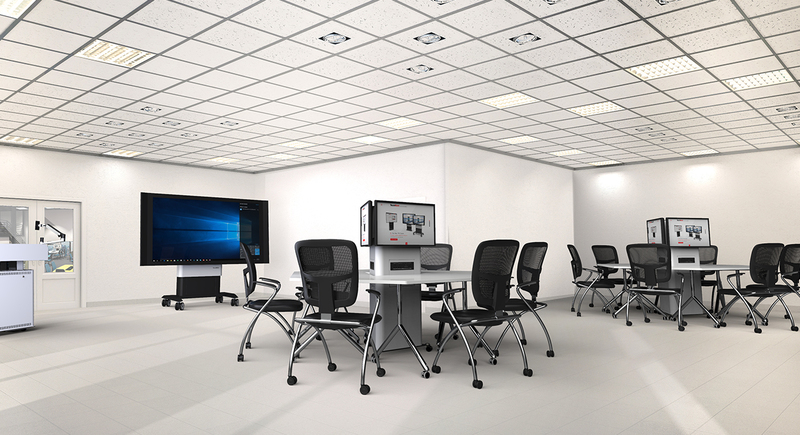 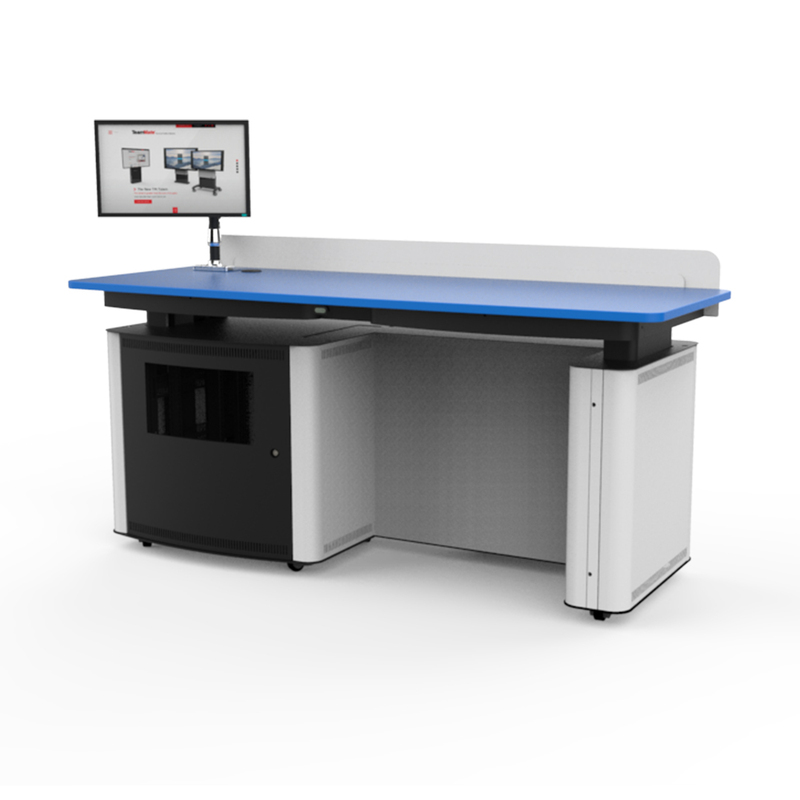 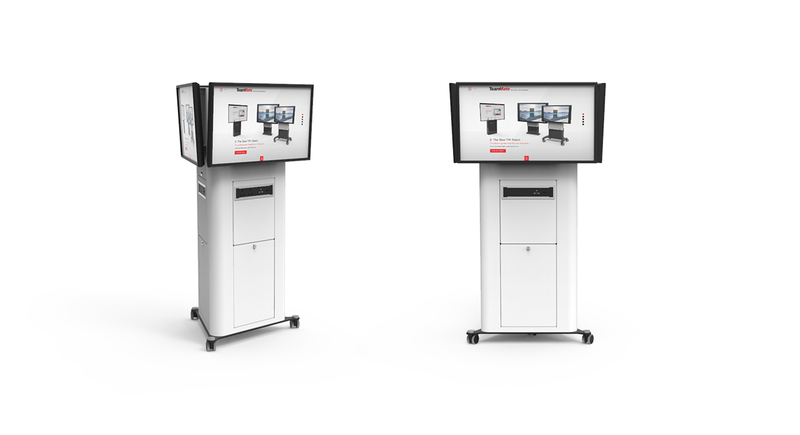 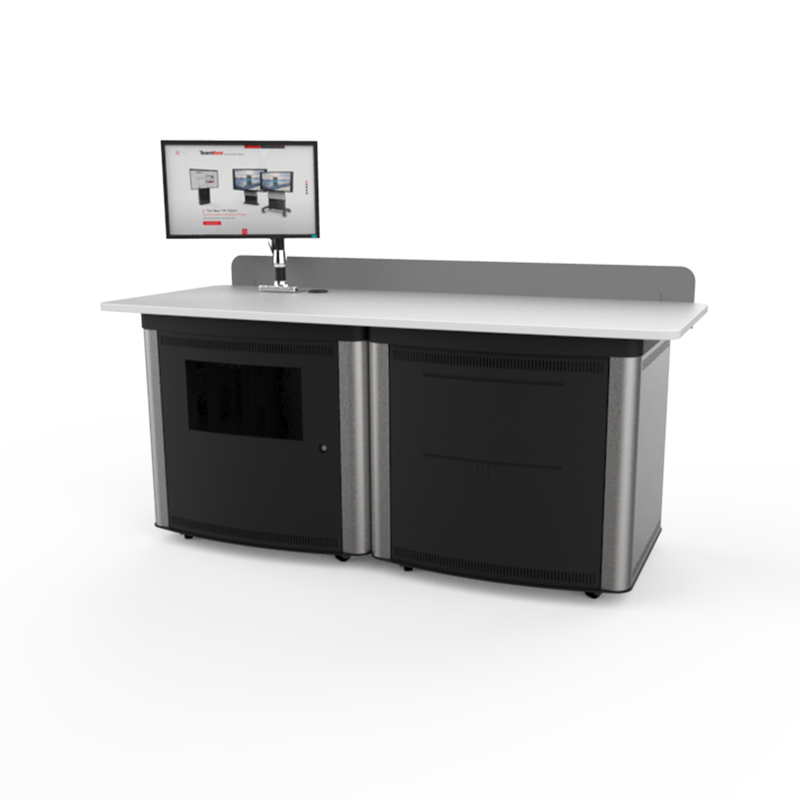 Each side of Tribus can facilitate AV/IT equipment mounted in its optional custom interface panel enabling users to charge or connect their devises.